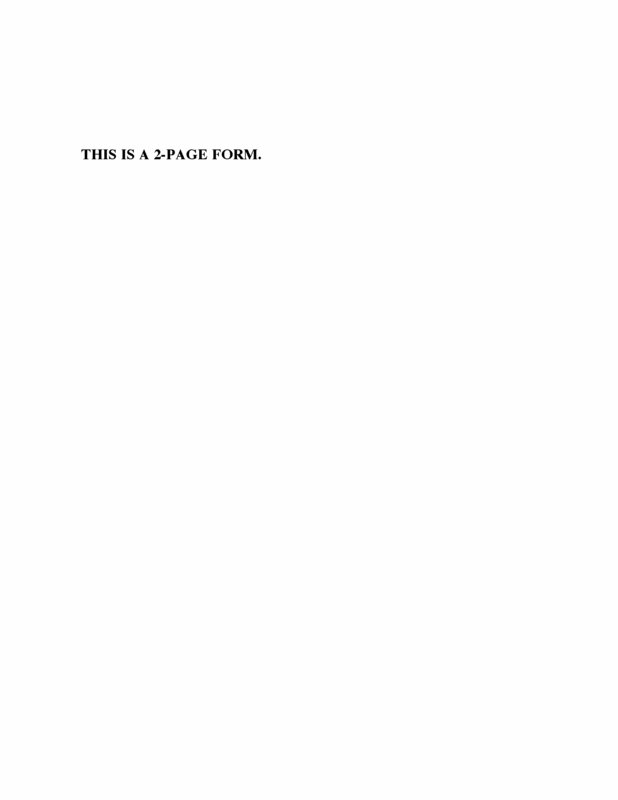 This simple short-form Subordination Agreement can be used by lenders anywhere in the United Kingdom. 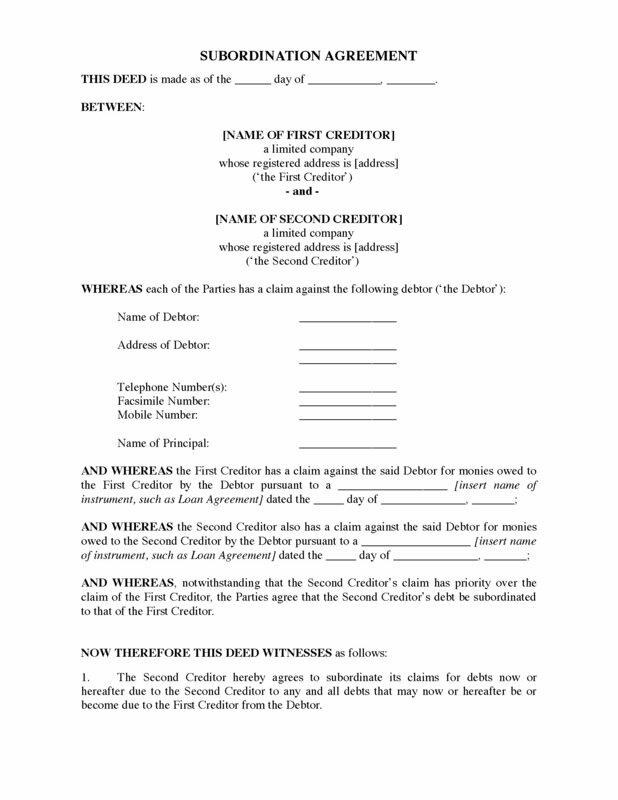 The Agreement is between two creditors who have both provided lending or credit facilities to the debtor. The second creditor agrees to subordinate its claims against the debtor to the claims of the first creditor. The subordination covers the whole amount of the creditor's secured and unsecured claims, and is for an unlimited duration. The UK Subordination Agreement is customisable and easy to use. Add it to your cart, check out and download.